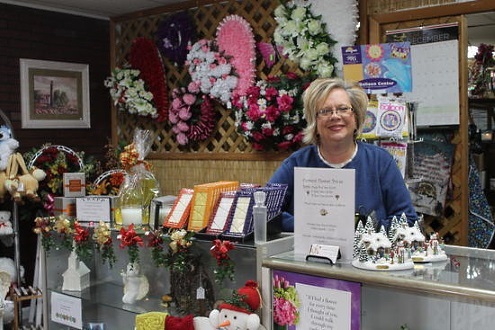 Cathy's Designs & More specializes in premium Flowers and Gifts to Make Any Day a Holiday! 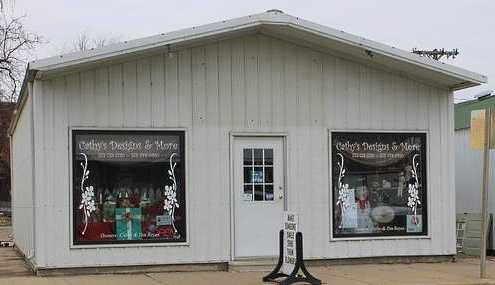 Cathy's Designs & More is a professional local florist and gift shop proudly serving Senath, Missouri and surrounding areas; Located in downtown Senath across from Semo Drugs. 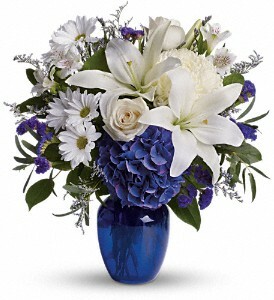 We offer traditional flowers and contemporary floral design styles that are appropriate for birthdays, anniversaries, get well, weddings, new baby, sympathy, holidays or just because. 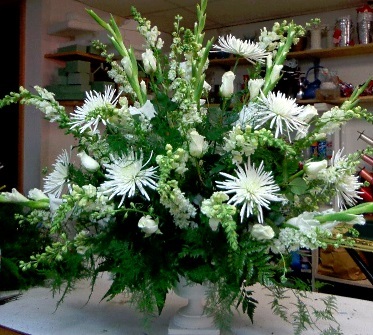 Whatever the occasion, let one of our talented designers create a beautiful, eye-catching fresh flower or silk arrangement that's customized just for you! Whether your wedding or party is formal or casual… A small gathering or the social event of the year… We can help you plan an annual function or a once-in-a-lifetime occasion and it is sure to be a "Blooming" Success! Call us in advance at 573-738-2780 to schedule your consultation. 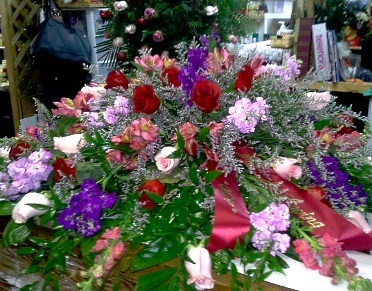 Our shop also does a lot of cemetery maintenance work for families and others who live out of town and want flowers placed on their loved one's grave. We can also refresh your cemetery pieces to reflect the holiday or season. We will set up flowers at ANY local cemetery, and we will take care of it three times a year or year-round, according to your needs. Just give us a call for more details. Browse our wonderful green plants, blooming plants and dish gardens for a gift that adds life to any room, office or outdoor space. Fruit Baskets, Kuntry Kettle Amish-made Foods, freshly-baked Cookie Baskets, Carolina Nut Company, Snack & Goody Baskets, Wind & Willow Gift Baskets, Bath & Body Works, etc. 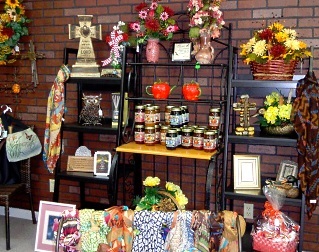 We also offer a unique selection of gifts for any age or occasion. Choose from our inventory of plush stuffed animals, balloon bouquets, candy & chocolates, baby items, home décor, Trapp Home Fragrance collection, wall decor, painted tin signs, frames, totebags, purses, scarves, jewelry, watches, seasonal wreaths and custom silk floral arrangements. 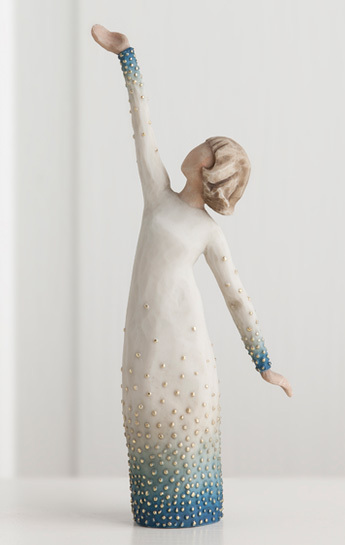 You'll also find a variety of religious and inspirational gifts, angels, cherubs, crosses, throws, memory stones, lighted churches & musical keepsake gifts and more. Stop by our shop to find a variety of masculine, outdoorsy gift choices, like novelty sports-themed containers, St. Louis Cardinals items, Candy Mugs and Goody Baskets - all sure to please Dad or any guy on your list!